A diverse group of leading companies and associations launched the Partnership for Transportation Innovation and Opportunity, a collaboration committed to exploring how autonomous vehicles will impact American workers as well as identifying opportunities and developing solutions to address future challenges. The group’s members include American Trucking Associations, Daimler, FedEx Corp., Ford Motor Co., Lyft, Toyota Motor North America, Uber and Waymo. The Washington-based partnership intends to promote open and thorough discourse about workforce issues in this “new economy,” according to a release. In our debut episode of RoadSigns, we ask: What does the move toward autonomy mean for the truck driver? Hear a snippet from Alex Rodrigues, CEO of Embark, above, and get the full program by going to RoadSigns.TTNews.com. She said several benefits are expected to result from the transition, including safer roadways, increased access to mobility, reduced traffic gridlock, improved air quality and lower costs. Other benefits, such as greater efficiency on roadways, economic gains and enhanced employment opportunities, will require data and real-life demonstrations to be widely recognized and understood. Over the next six months, the partnership intends to develop a data-based understanding of the impact and implications of autonomous vehicles on the future of work. 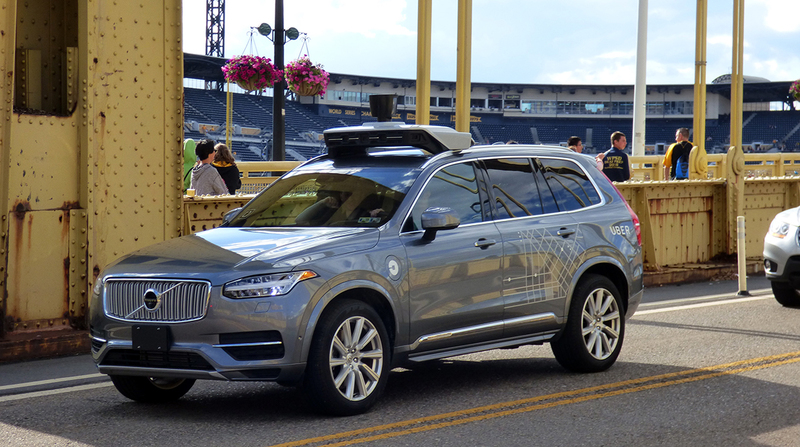 Also, it will solicit the expertise, concerns and aspirations of a variety of interested parties, and begin to foster awareness of existing and near-term career opportunities for workers during the transition to a new autonomous vehicle-enabled economy, according to a PTIO statement released June 19. “Those currently working in the transportation industry — both on the ground and behind the scenes — are in the best position to shed light on how this transformation may change our lives,” Westphal added. “PTIO looks forward to continuing conversations in communities throughout the country and leveraging the partnership to propose constructive steps in supporting jobs at the beginning of this ‘transformative moment,’ ” she said. Is Apple Making a Cool Car or Just Dabbling With the Tech?